Boulder, Colorado — Jennifer and Jason found out sometime in early 2013 that they were having a baby. 1. Hern conducted a Dilation and Evacuation abortion procedure on her nearly third-trimester baby through an inadequately dilated cervix. 2. 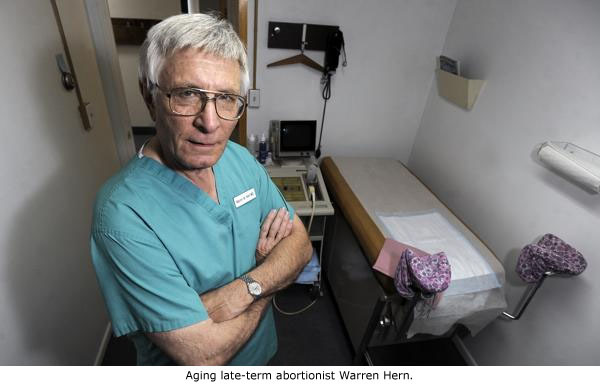 Hern failed to remove all of the baby’s remains from the uterus. 3. Hern failed to inspect the remains to ensure everything had been removed and accounted for. 4. Hern failed to detect the chunk of bone that he had missed during the dismemberment process. 5. Hern failed to order appropriate postoperative care and tests, which would have discovered the skull fragment. 6. Hern failed to exercise supervision and control over his staff to ensure they provided adequate medical care.